Penguin Ventures is considering the bigger picture this Christmas, teaming up with The Peoples Picture to create a giant mosaic replica of the original storybook’s iconic flying scene. The collage is part of this years 40th anniversary activity and fans are invited to get involved, too. 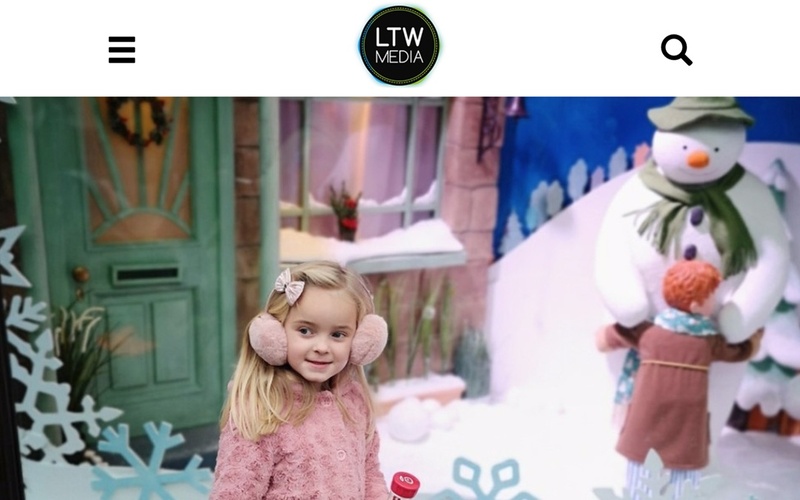 In fact, the whole image will be created with thousands of festive photos contributed by families showcasing their most valued festive memories or tributes to the The Snowman. Submissions are already pouring in, but families can still submit their snaps online until midnight on 23 November.